Greetings friends! I have missed you! I have always been an overachiever, so I am starting my new year’s health goal early. I have been super sick with a cold and I just know that I have not felt on top of my game. I wasn’t running, eating well, or really anything good for my body. Running just lost its fun. Many things have happened in 2013 and I have decided I have never been as excited to start a new year as I am this year. So I am starting it now. I went for a run with some friends last night. A good running buddy of mine started a Thursday Running Group. It is informal, casual, and full of people I don’t know that well. Perfect! It gets dark so early that it is nice to have more folks to run with for safety. 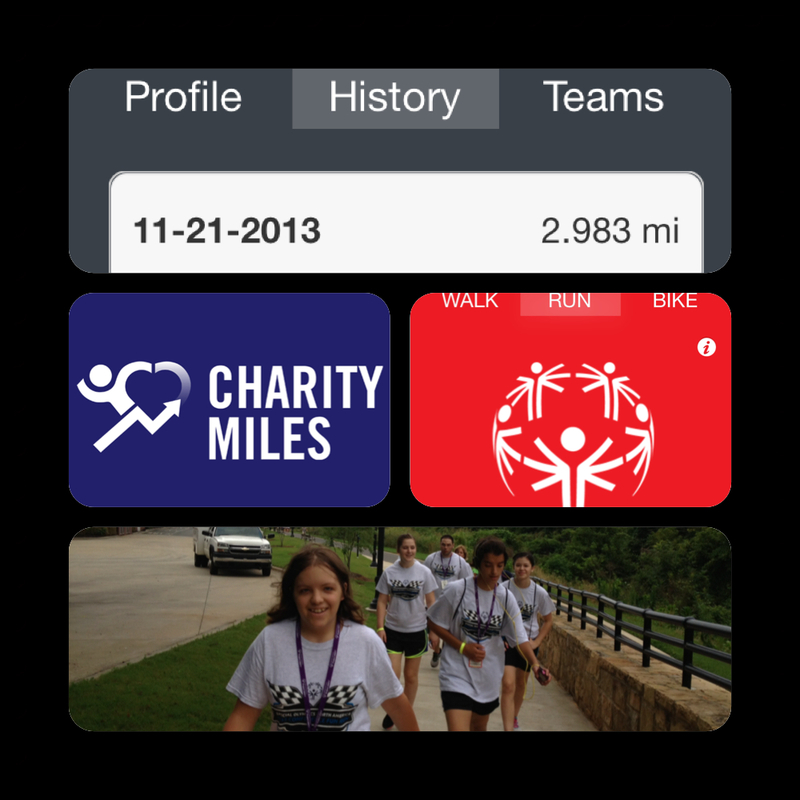 I remembered to start my Charity Miles App and we did about 3 miles. In that run I raised .75¢ for Special Olympics! 75% of that .75¢ stays right here in Montana! (May awesome math skills says that is about .5625¢). There are a number of charities to pick from. Investors have provided 1 million dollars to fund the app during the next twelve months. 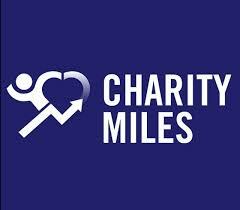 Up to 1 million dollars will be provided to charity partners from July 1, 2013 through June 30, 2014 as they are earned through miles ran/walked/cycled. In the first year, $400,000 of a then available 1 million was awarded to enrolled charities. Runners are the most charitable people I have ever met. All of my miles from now until the end of July will be going to Special Olympics, and I encourage you to look at the list of charities because I know that you can find at least one that you have a connection to on that list. What a cool thought! So lace up my friends and lets start being the change that we want to see in the world! We are all agents of change so lets get to work. Go runners/walks/cyclists!